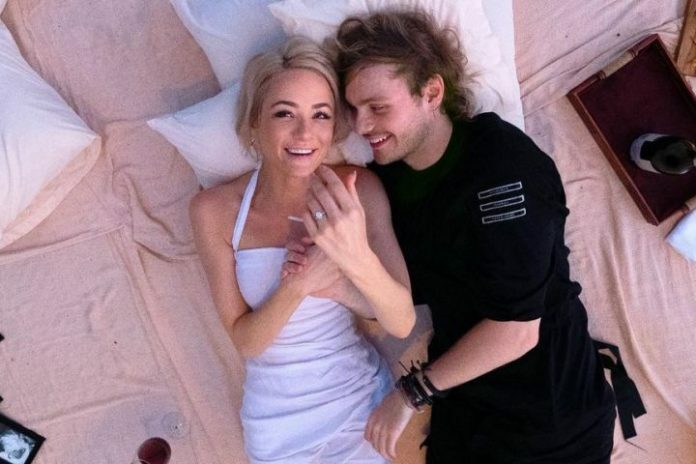 Australian Guitarist Michael Clifford is now engaged! 5 Seconds of Summer’s Michael Clifford popped a question of marriage to his longtime girlfriend, Crystal Leigh. In the post, he uploaded three romantic pictures of the proposal moments. In the first photo, the happy fiancee is flaunting her sparkling engagement ring. Similarly, in the second photo, Clifford is on one knee to pop the question to his girlfriend. Likewise, the third photo shows them lying them on the bed. 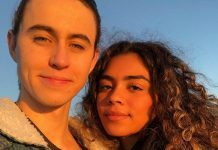 According to Us Weekly, the couple had their engagement done at the Ungasan Clifftop Resort in Bali with the sunset in the background. Moreover, it is also the same place where they had their first kiss three years ago.